Welcome to Precision Spine Center, a multidisciplinary treatment center of excellence serving Denver and the Rocky Mountain region. THE MOST ADVANCED SURGICAL TRAINING. 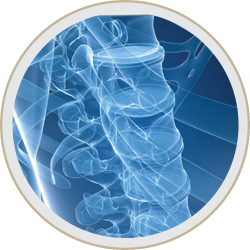 The professionals at Precision Spine Center represent a multidisciplinary team of spine care experts with an excellent track record of success in treating a wide variety of spinal disorders. We are one of the very first centers in the United States to consistently use 3D navigation during surgery, as well as computer-assisted spine surgery. This advanced technology allows us to accurately treat the affected area without damaging healthy bone, tissue or nerves, and enables the precise placement of implanted devices to achieve optimal outcomes. Spine care is our specialty, our sole focus, our passion. If you’re seeking long-term relief and/or optimum spine health, we invite you to consult with us. Dr. Choi, I’d like to thank you very much for my very successful surgery. I am so thrilled to have my life back. I never dreamt I would feel this great after just 2 weeks. I have had no pain since I first got back on my feet the day after surgery Today I walked over 4 miles, pain free. To you and your wonderful staff, again many, many thanks. After receiving his medical degree from McGill University in Montreal, Dr. Choi completed a neurosurgical residency at Montreal Neurological Institute and was awarded the prestigious Penfield Award for Excellence in Neurosurgery. 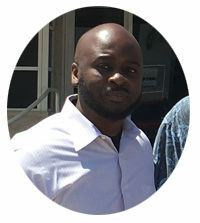 He pursued further specialization in spine surgery through two complex spine clinical/research fellowships at UCLA and the University of Miami. 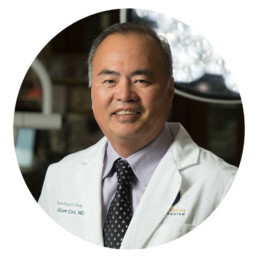 Dr. Choi then moved to Colorado to direct the Multidisciplinary Spine Surgery Program at the University of Colorado Hospital, helping the program to become one of the top regional referral centers in just two years. Dr. Choi has been serving the Rocky Mountain Region for over 15 years.